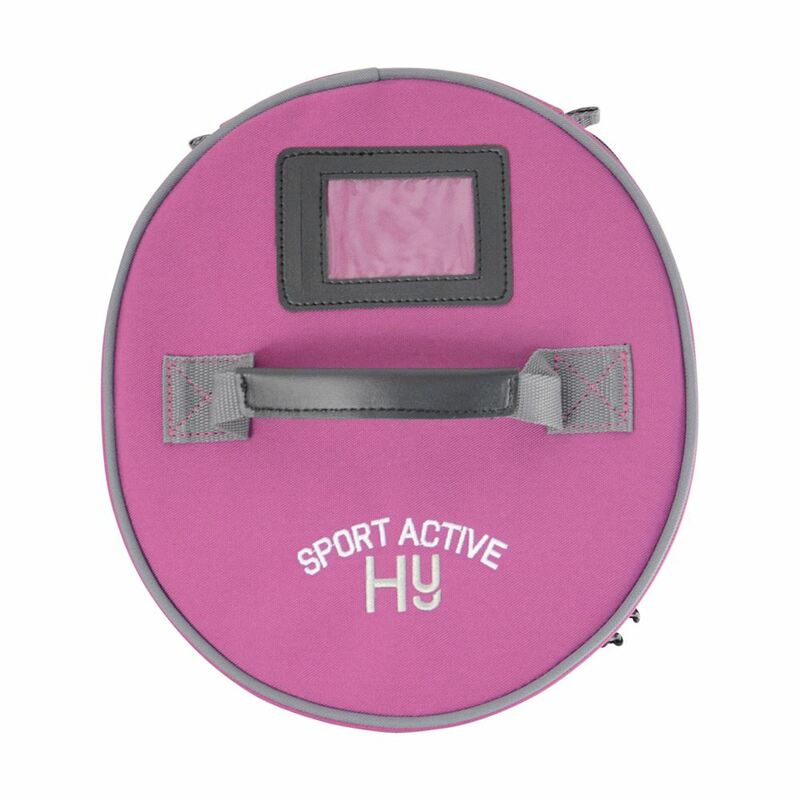 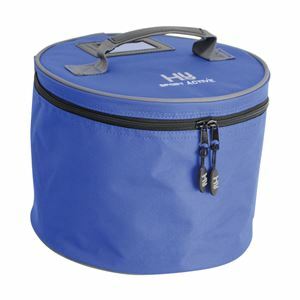 Hy Sport Active Helmet Bag is a strong and durable riding helmet bag with a waterproof nylon outer and duo zip fastening. 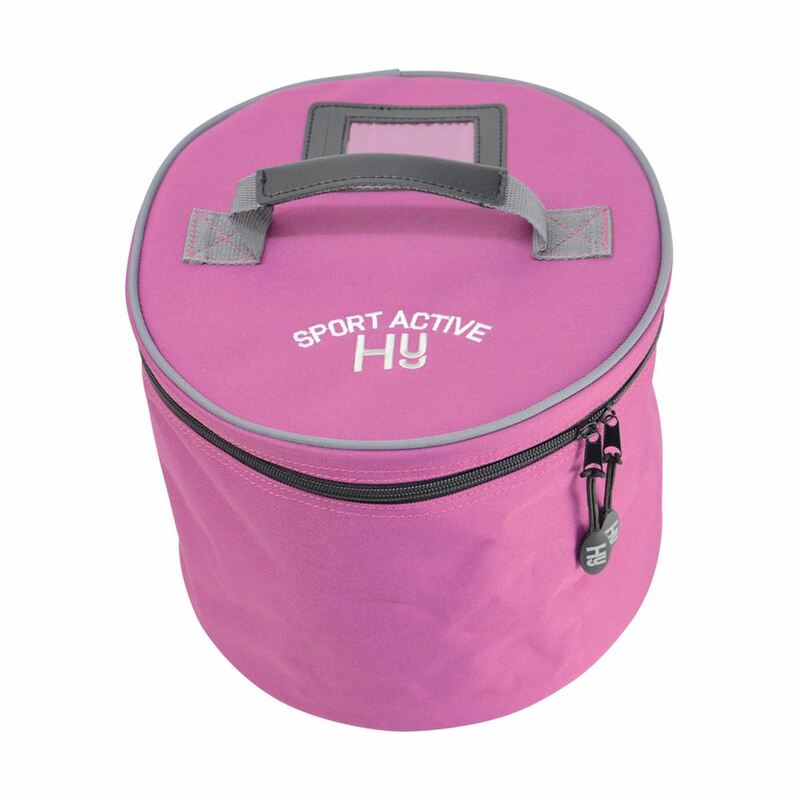 This Helmet Bag is a perfect addition to your riding and competition kit to ensure your helmet is keep clean and secure. Featuring grab handles, hard wearing feet and a name and address holder.